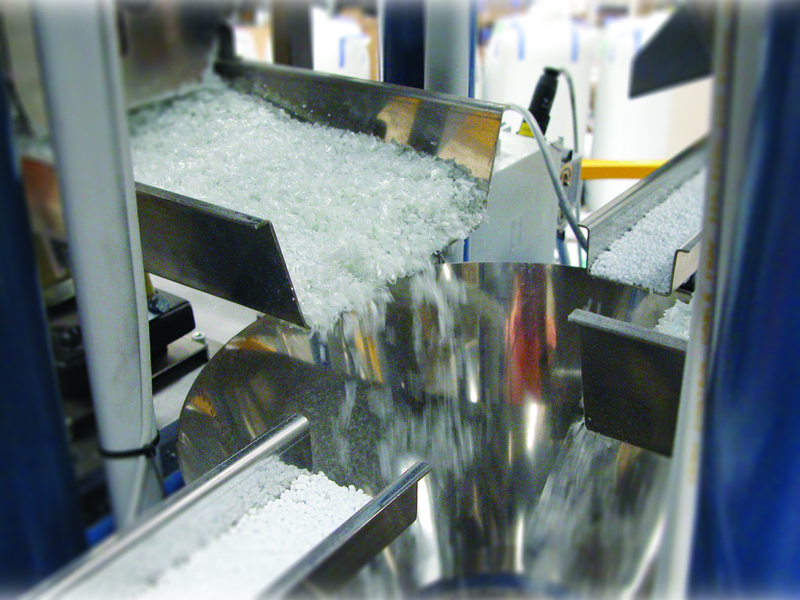 EPISTOLIO offers a wide range of products for industrial automation, particularly in the field of plastics machinery, oil & gas, paper mills, food and marine. 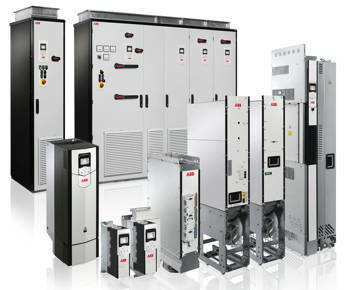 EPISTOLIO is also the exclusive agent of ABB in the provinces of Varese, Novara and Vercelli. 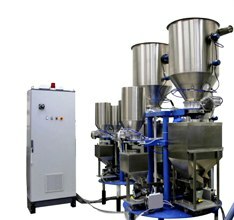 Epistolio designs and produces gravimetric dosing system, continuous and batch, for feeding plastic machineries. We are also able to offer assistance and spare parts on HIDOS previously installed plants. EPISTOLIO is able to provide different types of valves, fittings, pipes, flanges, bolts and gaskets in various materials, and for various piping applications: Our products are in accordance withthe most important international standards. EPISTOLIO designs and manufactures a wide range of self-learning painting robots which find application in the wood, plastic, metal and ceramic industries. 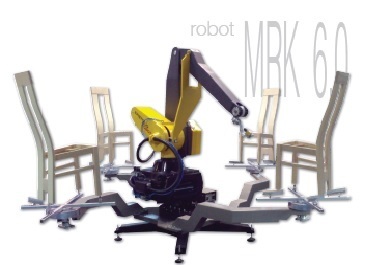 Each of our robot can be integrated with systems for the feeding, the rotation and the transport of the pieces.